We offer a full range of Services; from complete rotisserie restorations that would prepare a car for Concourse show level competition, down to making your dream car a reality by building it exactly how you always want it. 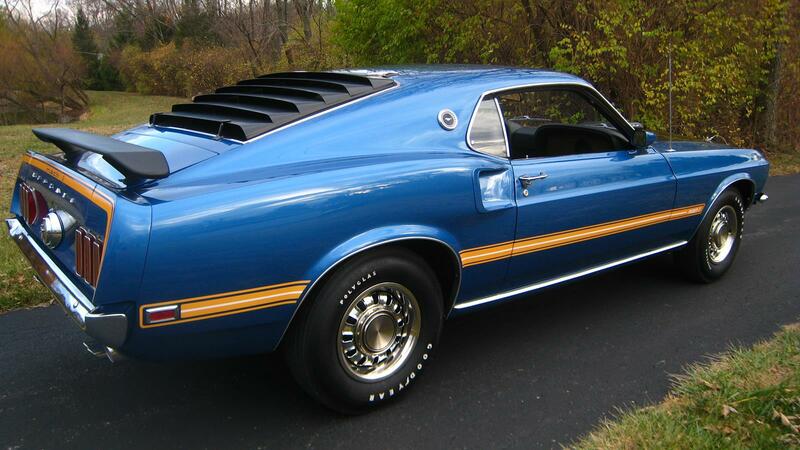 We are experts in 1969 Mustangs and specifically the Cobra Jets, so expect to find we have more experience, parts and information in this category, then anyone else in the industry. When you buy from Benza Motors, know that we are a Christian owned and operated business. We believe first and foremost in running the business based on the “Golden Rule”. We strive to treat our customers the way we would like to be treated if we were customers. 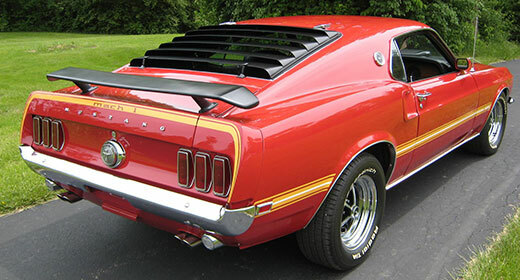 All cars will be carefully and professionally inspected and checked with attention to details. 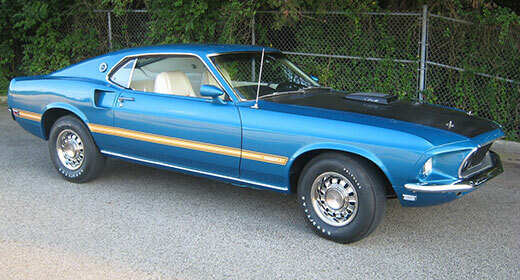 All major components will be repaired as needed BEFORE offering them for sale. It is our goal to NEVER sell a car that is unsafe or in need of basic repairs. 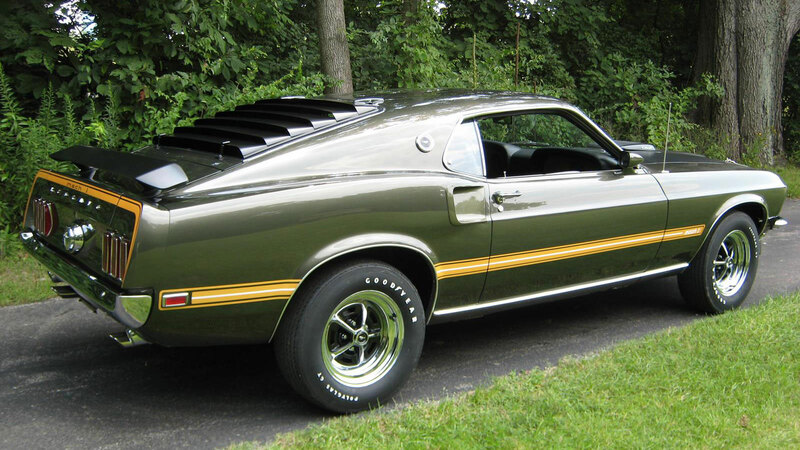 We realize that if a car is 40 years old, its not going to be perfect, but also realize that we should make every effort to repair and maintain the vehicle to the best of our ability. We are a small business who offer a personalized, “hands-on” approach for our customers. When you join the Benza Motors family, you will be treated like our friends and we plan to make that friendship a priority! 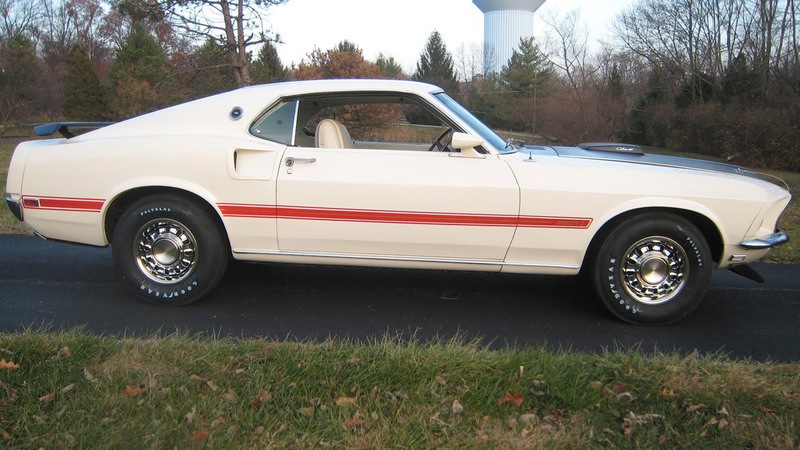 Find 1969 Ford Mustang, Mach 1, and Ford Shelby’s for sale. 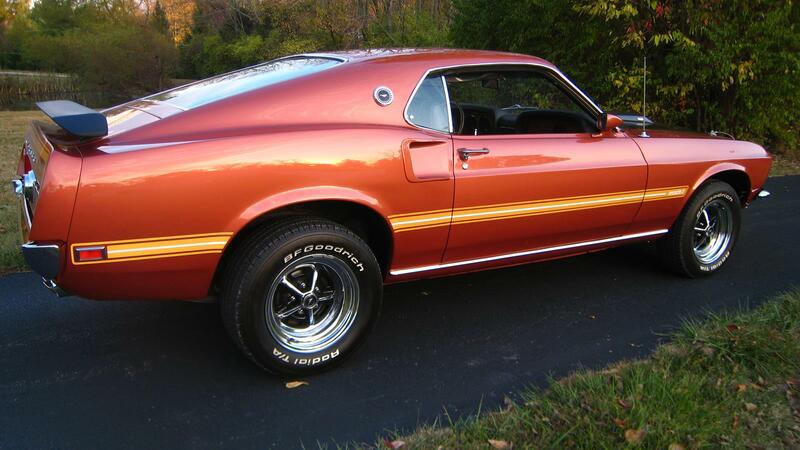 Benza Motors, LLC specializes in buying, selling and the restoration of 67’-70’ Mustangs and Shelbys. Our cars promise to provide its customers with not only fun cars to drive and enjoy, but cars that can truly be considered INVESTMENTS. We focus on rare, hard to find cars that possess a quality and uniqueness that you can trust will always be in demand and increasing in value. 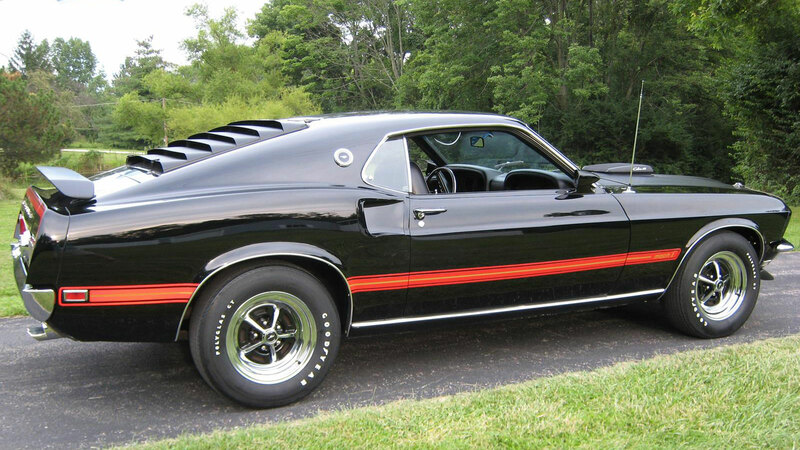 We specifically focus on the 1969 Mustangs, Mach 1’s and Shelbys with the famous R-code, 428 Cobra Jet Engines.